In Italy, pressures are mounting for earlier elections because of corruption scandals that have rocked the governments of Italy's two most important regions: Lazio and Lombardy. Both regional governments have been brought down by shock waves of financial misdeeds, which have forced their governors to resign. ROME - Just over a year ago the then Premier Silvio Berlusconi remarked that Italy was not in recession, and the proof was that the restaurants are full--or at least the ones he frequented were. Today, with the nation's estimated gross national product down almost 3% this year (in the South, - 3.5%) no one can pretend that Italy, along with the rest of Europe, is not in a recession. Yes, stupid, it is all about the economy, down to and including the date when national general elections will be held. president for a seven-year term. However, pressures are mounting for earlier elections because of corruption scandals that have rocked the governments of Italy's two most important regions: Lazio, whose capital is Rome, and Lombardy, whose capital is Milan. 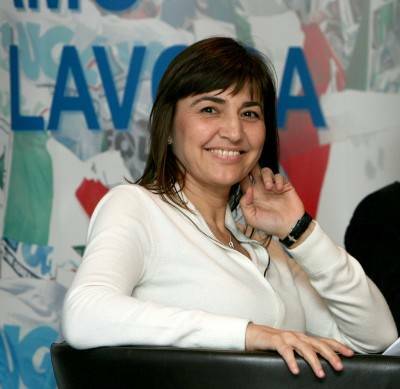 Both regional governments have been brought down by shock waves of financial misdeeds, which have forced Lazio Regional governor Renata Polverini and Lombardy Regional governor Roberto Formigoni to resign. New regional elections must be held therefore, but estimates are that holding them will cost taxpayers anywhere from E 50 million to E 100 million. Therefore I sympathized with the many Italians who have lobbied for postponing elections to the new regional assemblies until the date for national general elections to save money; April or perhaps as early as March were being discussed as the most likely date for the dual election. The point is that few here want to anticipate national general elections because the country is in severe economic distress. Almost belatedly, and dangerously, this stumbling economy is being translated into social unrest, with battles this psdy week in the piazzas between police and angry citizens of all ages, as per Greece and Spain. 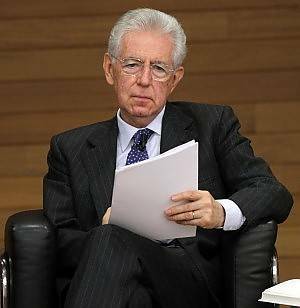 Premier Mario Monti, brought in to handle the economic and political emergency, just celebrated his first full year in office, and, given the sense of emergency here, few with any sense of responsibility are eager to see him leave office just now. On the contrary, President Giorgio Napolitano is making every effort to keep to the election schedule without a government breakdown. In this he is supported by a powerful industrialist, Luca Cordero di Montezemolo, who announced this week that he is spearheading a new political movement to keep Monti in office in future to allow time for creation of a "government for national reconstruction." The aggravating problem involves postponing regional elections in Lazio and Lombardy, as publisher (La Repubblica) Eugenio Scalfari pointed out Sunday. "At a time like this, to have a government crisis would be suicidal for the general interests of the nation so, to avoid it, the date for the regional elections must be postponed." 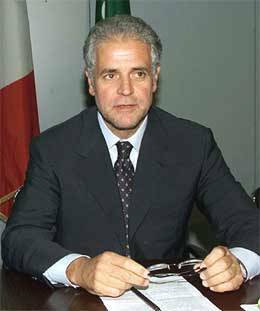 However, as he went on to warn, the problem is that the outgoing Lazio Regional governor Polverini "remains for another four months in her role with a regional council that is already defunct but that continues to be paid while they stay at home while she continues to waste the money at her disposal but handing out contributions to improbable associations and is naming new administrators in municipal offices." Both Polverini and Formigoni represented center-right alliances. 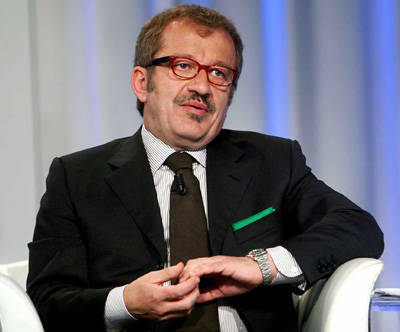 In Lombardy, Formigoni continues to tough it out but faces a challenge from the acting leader of the Northern League , Roberto Maroni, who has just announced his candidacy to succeed Formigoni. "For a Federalist," he said in an interview with Corriere della Sera, "the greatest ambition is to be able to govern one's own region. I would be honored and can add that for me it would be more important than being a minister in a national government." In fact, Maroni was a cabinet minister in two governments. 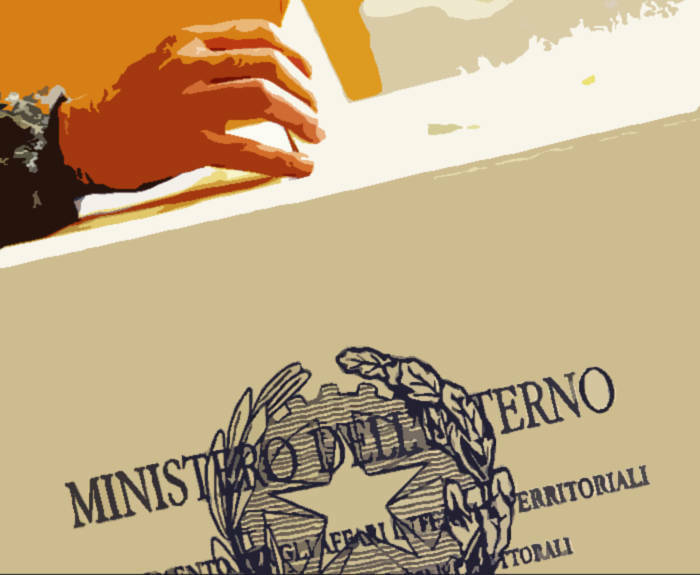 Formigoni's government collapsed under the weight of link with the Sicilian Mafia and the Calabrian 'Ndrangheta, who managed to weasel their way into the obtaining lucrative Lombard construction contracts. Regional councilman Domenico Zambetti was arrested in October for pay-offs to the 'Ndrangheta is a swap for votes. The evidence of such widespread corruption, affecting both Lazio and Lombardy, is all the more painful at a time when most Italians are tightening their belts. Consumer purchases are down by 3.2% at least this year over last. Apparel purchases have dropped by 4.7% and purchases of furniture, down 5.2%, according to the national statistics-gathering agency ISTAT. Publishing is hurting, with newspaper, magazine and book sales slumping by 5%. The hardest hit sector: children's toys, whose sales have fallen by 5.6%. Nor are the restaurants full, needless to say. At the same time prices for gas and electricity are on the rise, approaching historical peaks. Indeed, the dramatic piazza clashes of the past week were triggered by the pressure between the rising cost of living and the lack of jobs and, for young people, of job prospects.